Boosting your online sales and running good social media marketing campaigns will go hand in hand. 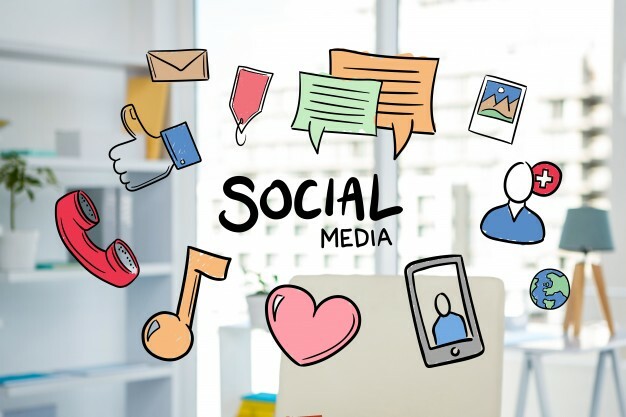 If you are looking for some tips and creative ways of boosting your own social media marketing, you are in the right place.We have made a list of tips that you can use to increase your online sales. To be able to get more and more people to follow your brand page, you must post good content on a regular basis. It has been observed that audiences respond differently to different timings and also the frequencies with which you post. You can also use applications like Hootsuite and Buffer to schedule future posts. Product reviews can be a great tool to build trust with your potential customers and also get some sales insights yourself. You can post some of the reviews that you deem worthy on your social accounts as well. These accounts can be directly linked to your online store to improve your conversion rates. Many times, people are just browsing on the social media sites in between tasks. This means that designing bite-sized content for them will be very useful and convenient. Posing such content on a regular basis will also keep your brand at the top of their minds. Audience engagement and interaction are great ways to keep your online community happy and growing. You can start your own Twitter chat or even co-host one. This can be done on a weekly basis to get great results. You can also design a hashtag and request everyone in the community to use it too. This will help you well with branding. Social share buttons can do a great job when it comes to boosting your page views and also increase your online sales in return. Make sure that these buttons are easy to find for the users who might want to share your products online. You also might want to make sure that these buttons go well with the interface of your website. Posting with a relevant and a trending hashtag can be a key to great social media marketing. With the right hashtags, it becomes easy for people to join in on discussions that you are hosting. You can also make use of applications like Hootsuite to find posts with relevant hashtags. You can like and reply to these and become a part of relevant conversations. The best way to tap into the trending culture is by aligning your posts with the most trending topics on the social media. But the kinds of trends you wish to use should be relevant to your brand. To achieve that, you should keep a close eye on the trending hashtags and upcoming news.